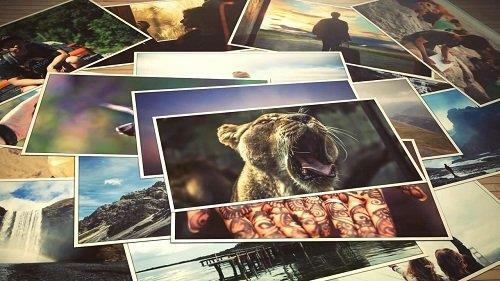 Travel Memories - After Effects Templates | Free eBooks Download - EBOOKEE! Travel Memories is a beautiful slideshow that is perfect for displaying your photos in a beautifully animated slideshow. This After Effects template features 70 media holders, 3 backgrounds, and its easy to use. Just drop your media in, change the background and hit render. Create your next slideshow using this great AE template. No comments for "Travel Memories - After Effects Templates".